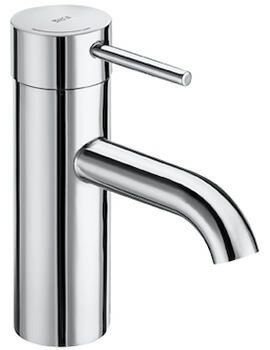 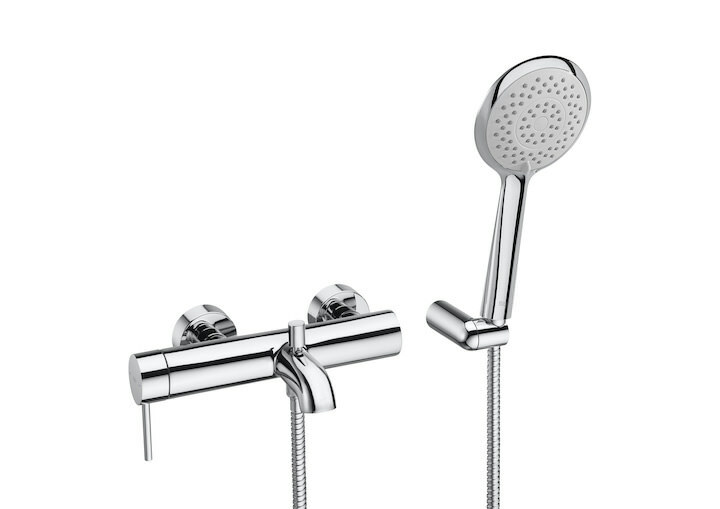 For a space that accommodates a bath and a shower, the Roca Lanta Bath Shower Mixer Tap with Handset is ideal. 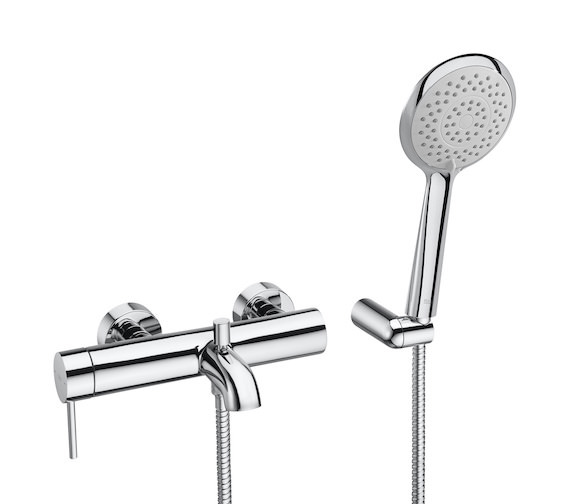 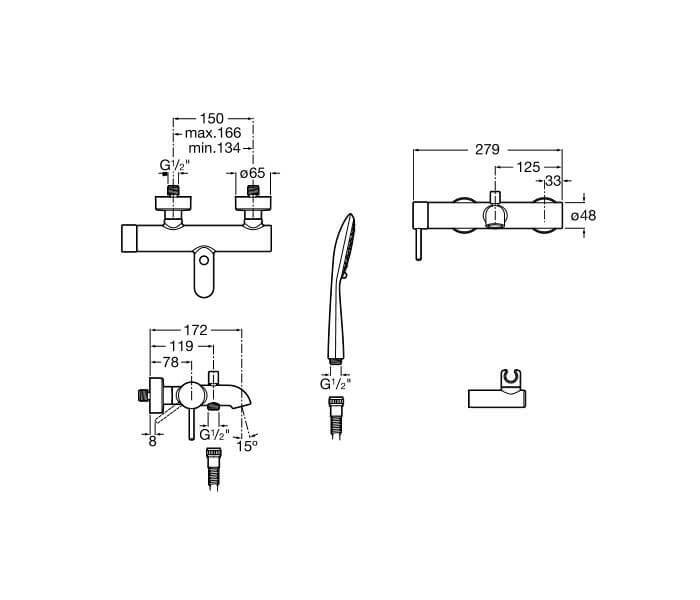 This product is a pliable, yet sturdy shower accessory that can be wall mounted. 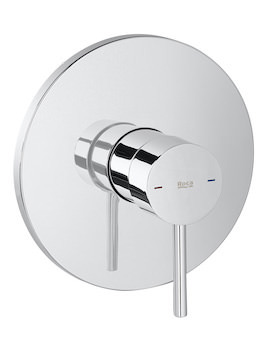 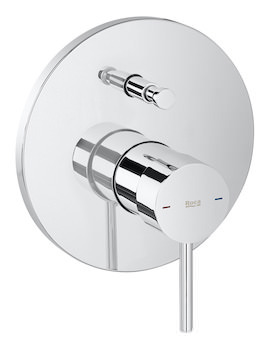 It comes with 1/2" water connection diameter and includes automatic diverter with retention, 1.7m flexible shower hose, Sensum round 130mm 4 function (rain, pulse, square, spray) handset and swivel wall bracket. 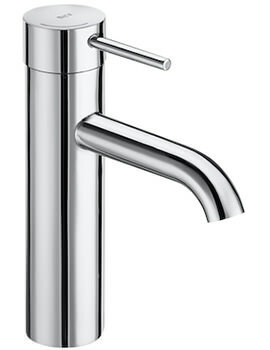 The chrome finish applied to its surface gives it a shiny, polished and clean look to make it appear modern.